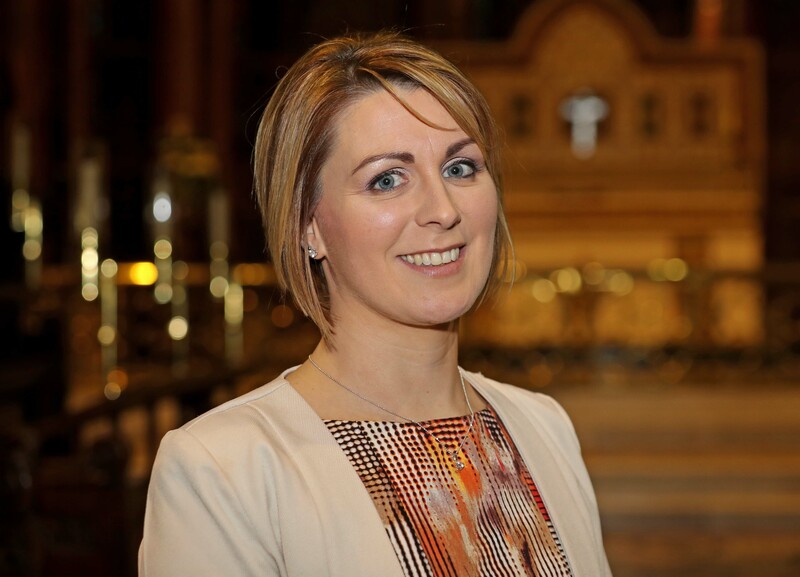 Hilda Connolly was commissioned as new Diocesan Youth Officer in Cork, Cloyne and Ross at a Service in St Fin Barre’s Cathedral, Cork on Sunday, 21st January. 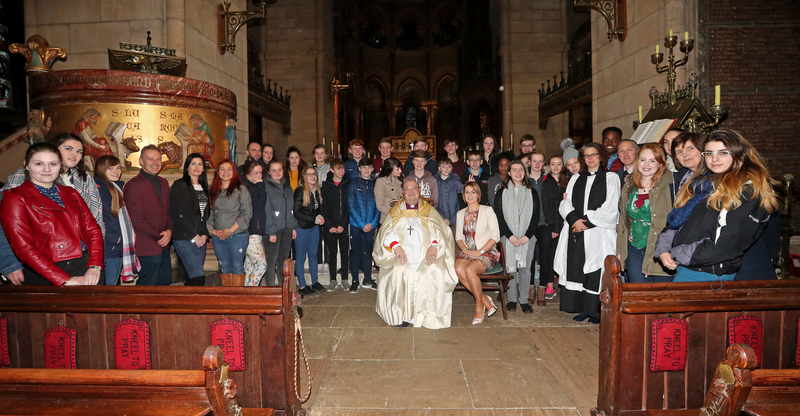 This entry was posted in Appointments, Church in Society, Commissionings, Diocesan Youth Officer, People from the Diocese, Photo Montage, Youth Work. Bookmark the permalink.